The First | Your'e It! Photgraphy: paying it forward, one click at a time. I am so proud to launch You’re It! Photography with this family. Before You meet them though, I need to explain how special this dad is. I met him years ago when my son started school, this is his first and one of his favorite PE teachers. My kids love him because he always has a smile, always encourages his students and is always willing to be a mentor without any persuasion. You will soon come to learn how much teachers mean to me. These professionals Pay It Forward every day when they show up to school. In our state of NC, they are subjected to some of the lowest salaries in the nation with minimal benefits. This man came to work smiling and supporting almost 1000 students on a daily basis. All of his students love him and light up when they see him. But I am most thankful for how he encouraged my son in PE, an area of difficulty for him, and always motivated my son to try and do his best with amazing patience. When a teacher offers my kids their extra time and respect, I just feel as though I cant do enough to pay them back. The birth of their daughter was extra special because about two years ago, thy lost their first daughter, Hope, at birth. I didn’t really know this family well when that happened but I wanted to offer my services to him and his wife to document a possible future pregnancy and birth. 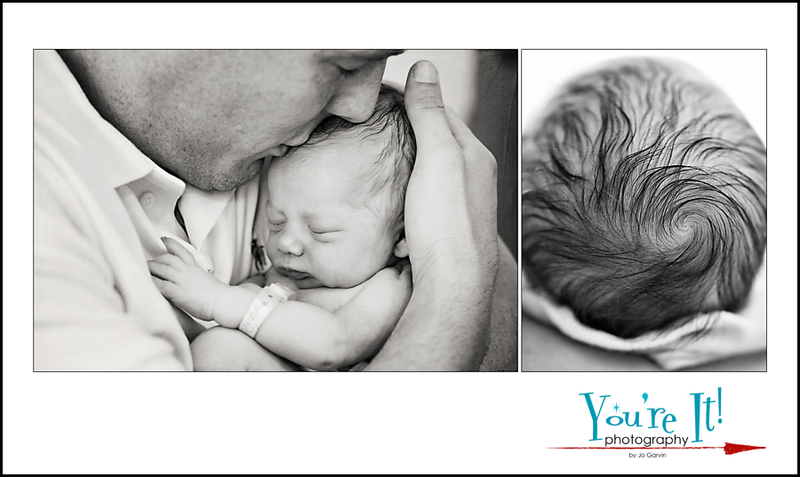 Its been about eight weeks now since Joy Hope was born and I was asked to photograph their baby in the hospital. I was honored and I met her at less than 24 hours old! She was almost as beautiful as her Mom, whom I learned is also a rock-star teacher (and one of the sweetest, most down to earth women I’ve ever met). 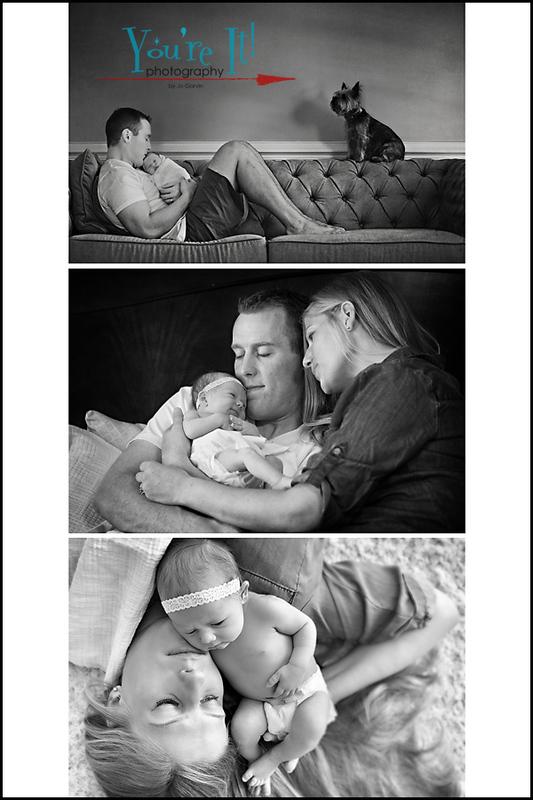 About a week later I went to their home to do a traditional newborn photo shoot. Look at this beautiful princess! I’ve never seen new parents so happy, excited and rocking the “Parent” title like pros. Meet Joy Hope! 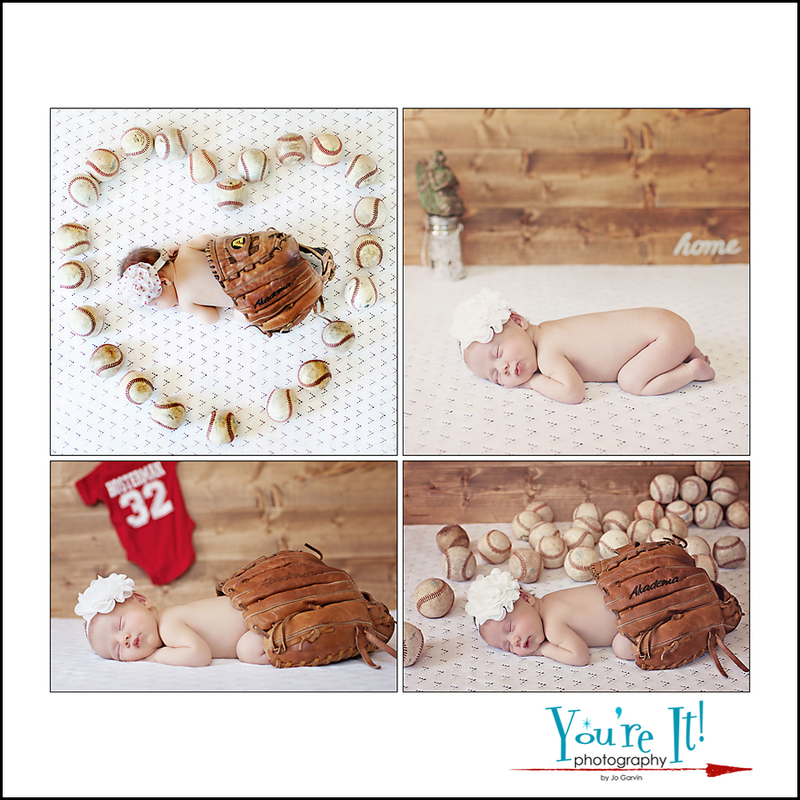 Mom and dad are big baseball fans and have played for several years so they really wanted to incorporate a baseball theme into Joy’s shoot. One of my favorite things about being a photographer is when people throw ideas at me on the spot and I have to be immediately creative to produce work that is meaningful to the family. I don’t have a catalog of poses in my head that I chose from, this all happens as I get to know the family. This family is beautiful, inside and out. As part of their contract with You’re It! Photography, they will be telling you how they Pay It Forward every day. I am a better person for meeting them and getting to know them. I hope I can continue to photograph them with Joy! Remember, something as simple as a smile can go a long way–pay it forward however you can! At the very least thank a teacher the next time you meet one. You cant imagine what they do for their children! Tiny and Delightful makes baby onesies and burp cloths. They started this organization because they both had a passion for children and crafting. After Diana lost her infant daughter to a heart condition, they decided to donate at least $1 to the American Heart Association from every item sold as a way to give hope to other babies afflicted with heart conditions. Each item contains a heart to remind you of your donation when you make a purchase though them. Thank you, Tiny and Delightful Designs for paying it forward, one gift at a time! Please consider them when you need to purchase a baby gift! www.tinyanddelightfuldesigns.com You can also find them on FaceBook and Instagram! 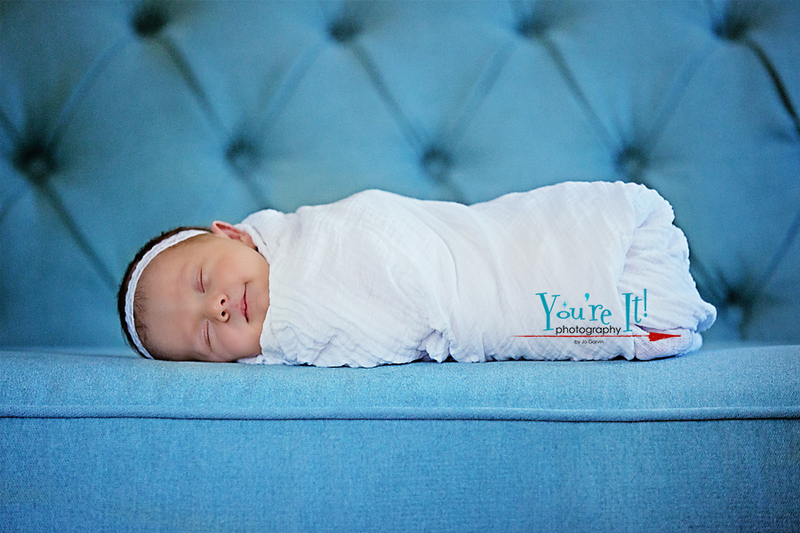 This entry was posted in baby, Family, jo garvin, Newborn Photographer, Pay It Forward, pets, photography, You're It!, You're It! Photography on October 2, 2014 by youreit.